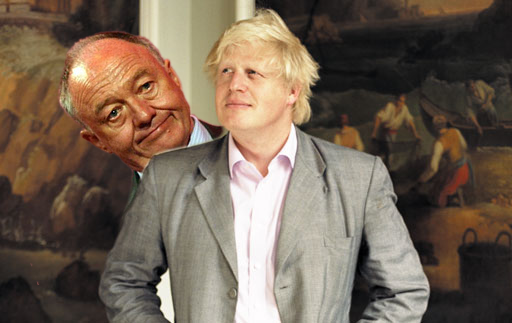 Stirring Trouble Internationally: Boris The Boy Wants To Turn London Into A Mini-State. Is He Mad? Boris The Boy Wants To Turn London Into A Mini-State. Is He Mad? Boris Johnson's mini state by Martin McCauley at Stirring Trouble Internationally.